Springboro Schools has eight (8) committees that help serve the district in a variety of different ways. 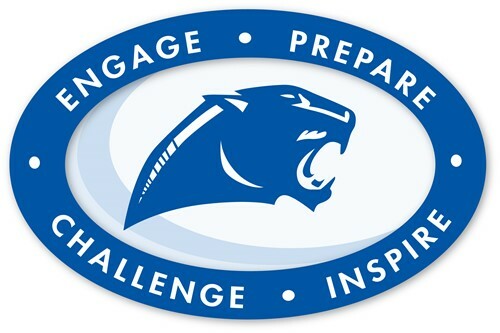 Every year, Springboro Schools seeks parent volunteers to serve on some of these committees. Parents can serve for up-to two (2) years on a particular committee. The committees include members of the Springboro Schools’ Board of Education, staff, administrators, and parents. It takes a village, and our district encourages the input of our Springboro community parents. The purpose of the committee is to analyze and discuss the district’s current and future financial outlook. Budget variances, district needs, revenue constraints, and upcoming challenges, will also be discussed. The purpose of this committee is to review new and revised Board of Education Policies. Upon the approval of this Committee, the policies are then presented to the Board of Education for review and acceptance. The purpose of the curriculum council is to share ideas that deal directly with curriculum and instruction within the district for grades Pre-K through 12. Upcoming courses, adoptions, standards and innovation in education will be discussed. The purpose of this committee is to share policy/procedures, as well as new ideas and developments, regarding safety and security measures in the district, for all buildings. If you are interested in serving on one (1) of the district committees, please email the Facilitator of the Committee, and let him/her know of your interest. You may also visit the District Committees Webpage where you’ll find a list of all eight (8) district committees, the facilitator for each committee, and future dates and times for these committees. We ask that volunteers, if selected, commit to attending all meetings for the specific committee of choice. These meetings are open to anyone who wants to attend.